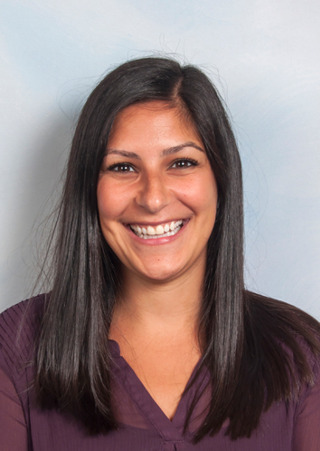 Dr. Julie Shalhoub earned her Bachelor of Science degree in Biology from the University of Guelph in Guelph, Ontario and her Doctor of Optometry from Indiana University School of Optometry. During her time at IUSO, she served as the student government president, honor council chair, and assisted in teaching several clinical laboratories. Following graduation, Dr. Shalhoub completed a one-year residency in Pediatrics and Vision Therapy at Southern College of Optometry. Dr. Shalhoub currently serves as a clinical instructor, supervising student clinicians in Pediatrics and Vision Therapy and Rehabilitation services. She is a member of the American Academy of Optometry (AAO) and the College of Optometrists in Vision Development (COVD).